My front yard is ablaze with color right now. Pink and fuchsia white and green… the colors of Spring. 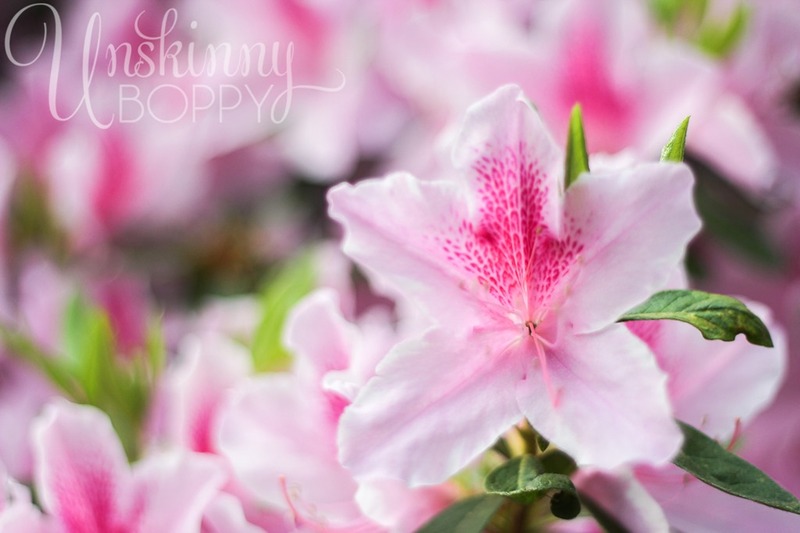 For all of you up North who are still buried under snow, let there be hope in the azaleas. 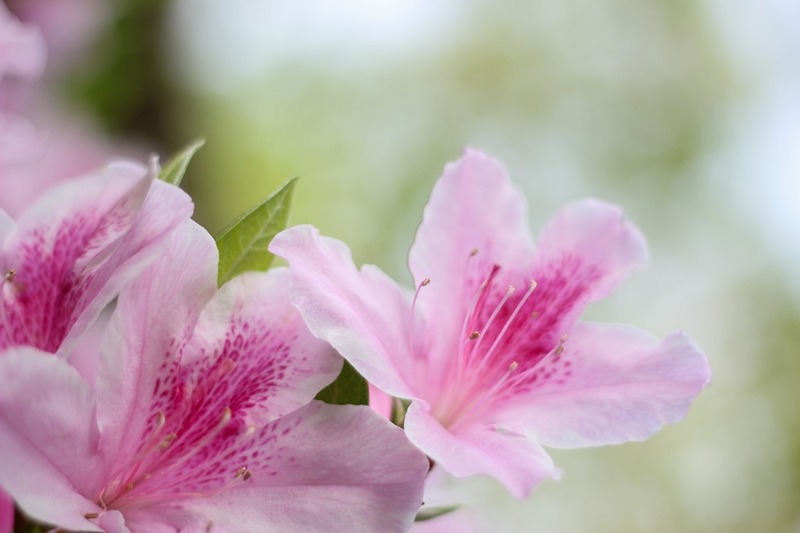 The first blooms of Spring, the promise of warmth and new life… It’s coming your way. Slowly but surely the sunny days will head spread in your direction, opening the buds on your flowers and giving you a renewed sense of happiness after a long bleak winter. 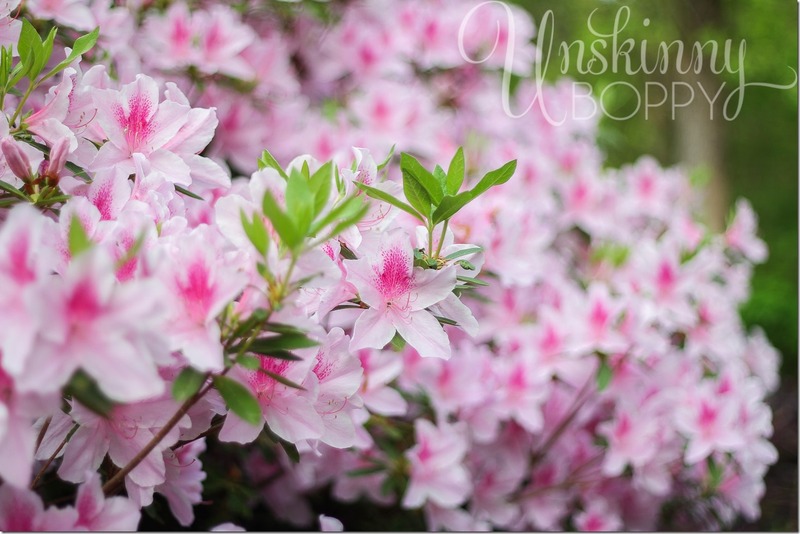 To download the free azalea quote printable, you can click here. Save it, print it, wallpaper your house with it. Whatever you do, don’t worry. Be happy! Spring is here! What an inspiring post! Your flowers are beautiful and your home is amazing. 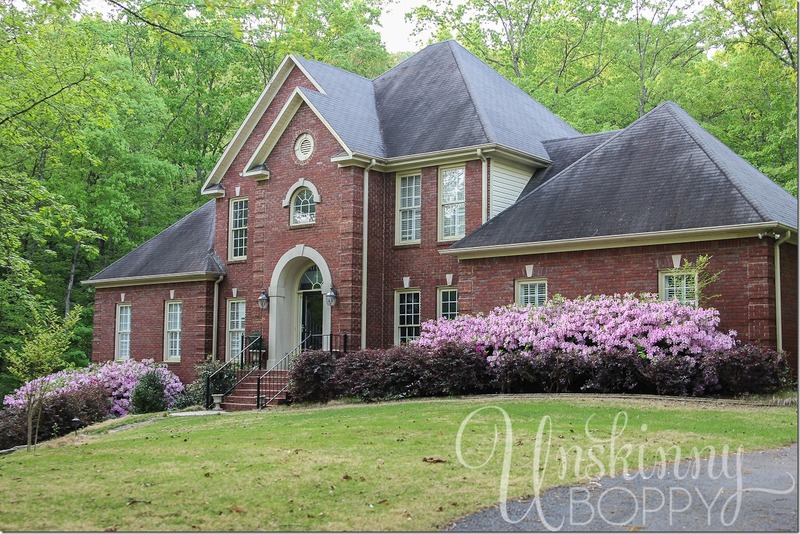 It’s been a long winter in our neck of the woods…the promise of springs…makes my heart smile. ~k. We had TONS of Azaleas growing up… it was sooo beautfiul! Oh girl, you must know a northerner or two…needed this post!! January seems to have reappeared! Thank you! BETH! GORGEOUS photos!!!!! SERIOUSLY – holy crap! Amazing photos! 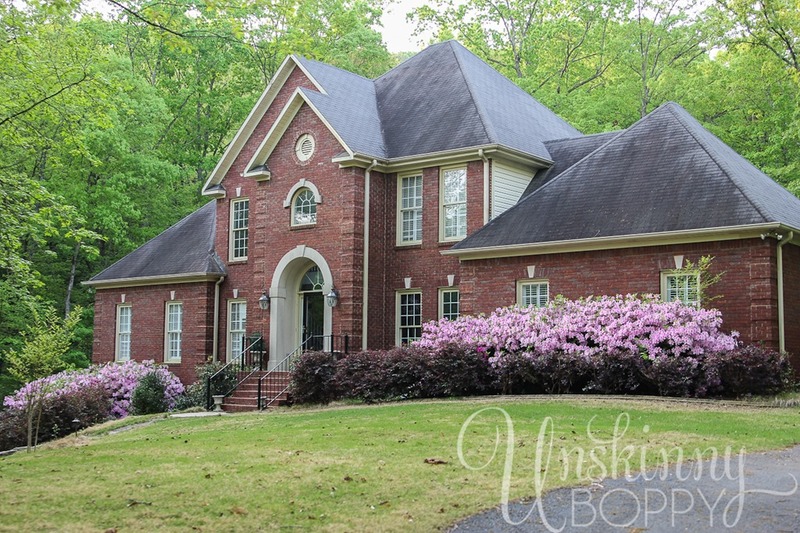 Your house looks beautiful with all those pretty azaleas! Spring is still “on it’s way” here. . . so different than last year! The flowers are knock-your-eye-out gorgeous! Thanks for sharing with us who are not so colorful quite yet! This post made me smile Beth…such pretty photos. 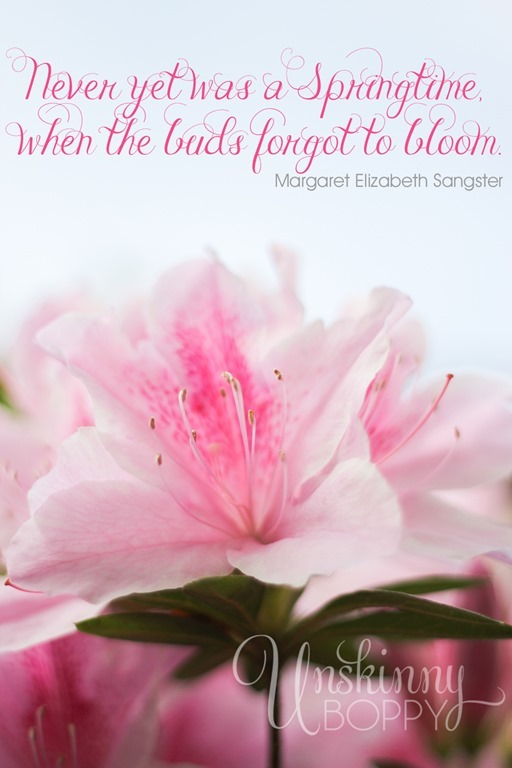 Thank you for sharing your buds and blooms! So pretty! I’m chomping on the bit to get gardening! We just got hit with 18 inches of fresh snow the other day (ugh!) so I am looking at all the other bloggers posting their garden stuff and turning green with envy. This is my first visit to your blog and I love it! 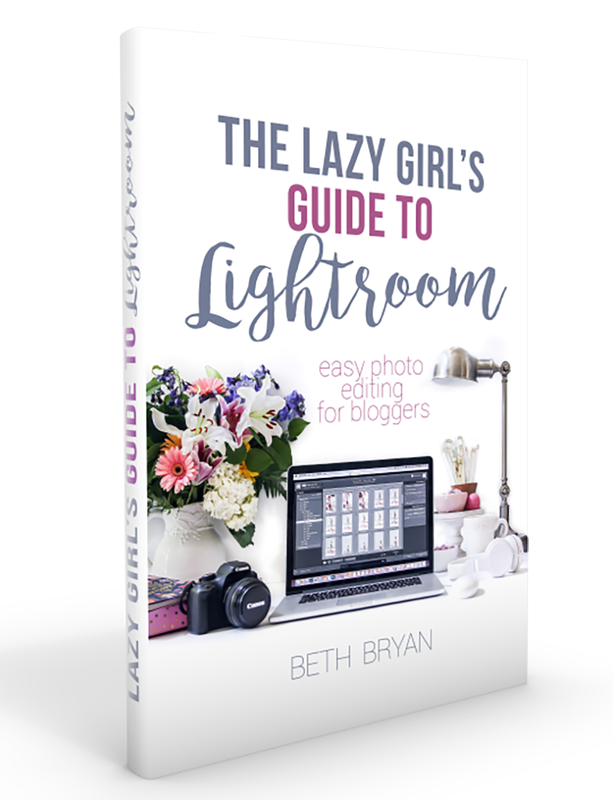 I’ll definitely be adding you to my fave blog list!